Download Episode 262 Neil Shuck & Mike Hobbs are joined by guest Matt Slade for this episode of the show 00:00 – Introduction – We chat about Matt’s influence on Neil’s painting output 14:11 – Confessional – Time to own up to all those hobby purchases we have made recently. 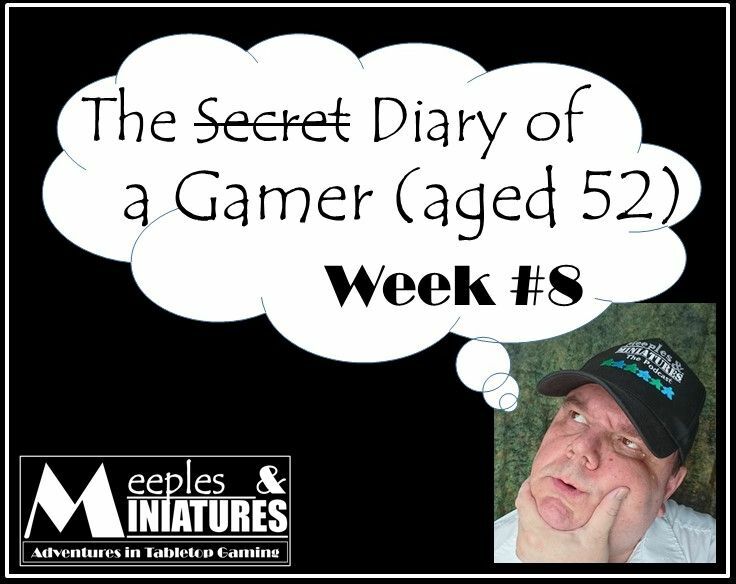 52:51 – Our Hobby – We all talk about our recent gaming and painting 1:27:59 – Rangers of Shadow Deep – We provide and in-depth look at all the game mechanics in this new co-operative tabletop miniatures game, and (hopefully) answer the question – “Is it any good?” 3:01:43 – Outtro – Closing thoughts, including our thoughts on the recent Robincon show We hope you enjoy the show. 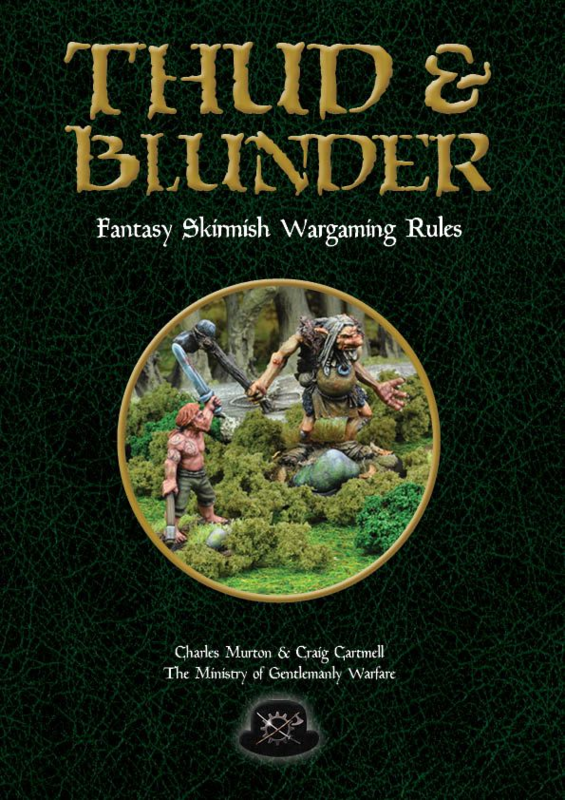 The Meeples & Miniatures podcast is sponsored by Too Fat Lardies – purveyor of the finest rules and scenarios for wargaming. The Meeples & Miniatures podcast is sponsored by Firestorm Games – don’t forget to use the discount code that can be found in the show If you enjoyed this episode of the Meeples & Miniatures Podcast, you may want to become a supporter of the show, Details can be found on our Patreon page.